COHHIO produced this video in conjunction with WOSU on the 25th year anniversary of the Ohio Housing Trust Fund. 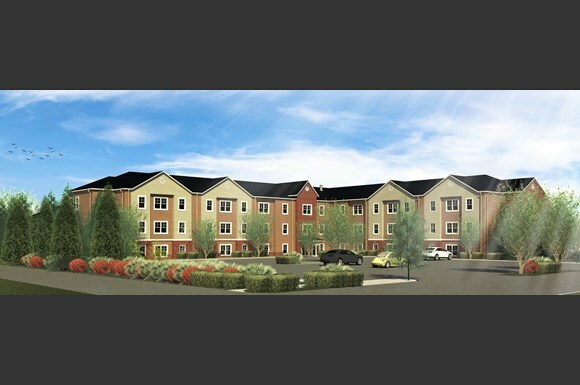 Thanks to the Gund Foundation and the Ohio Housing Finance Agency for their generous support for this project. Housing is by far the most expensive item in the family budget and is simply out of reach for too many Ohioans. 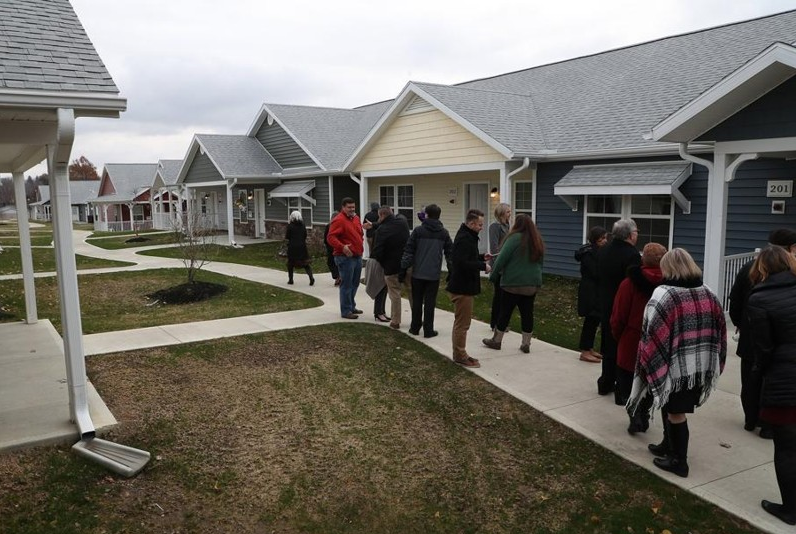 Most states have housing trust fund programs to make housing more affordable for their residents, but the Ohio Housing Trust Fund has one of the best track records in the U.S. Over the past 27 years, it has helped nearly one million Ohioans with a wide range of needs. 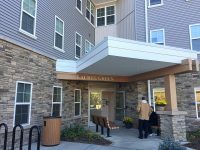 Fortunately, investing in affordable housing not only strengthens families in crisis and alleviates strain on other social services, but it also has a positive impact on Ohio’s economy. Each development dollar the Trust Fund invests leverages more than $8 in private and federal matching funds and generates nearly $12 in overall economic activity for the state. Projects receiving $42 million in OHTF funding in 2016 generated nearly $590 million in economic activity and 4,358 jobs. 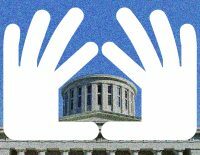 Now is the time to build on the success of the Ohio Housing Trust Fund by expanding its reach to more Ohioans. State leaders have an opportunity to increase access to a safe, decent home for the most vulnerable Ohioans – homeless children and youth, women at risk of infant mortality, people with disabilities, and seniors who want to remain in their own homes. 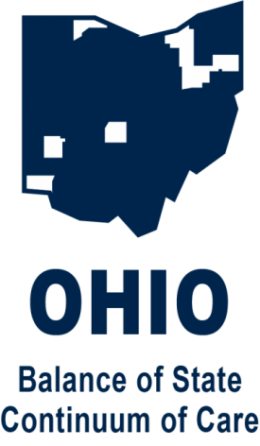 COHHIO is working with a variety of partners in the Home Matters to Ohio coalition to urge policymakers to significantly expand the Ohio Housing Trust Fund in the upcoming biennial budget. 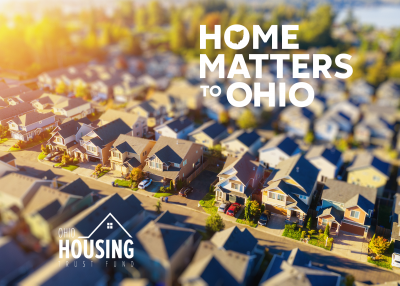 For more information, read the Home Matters to Ohio campaign brochure.